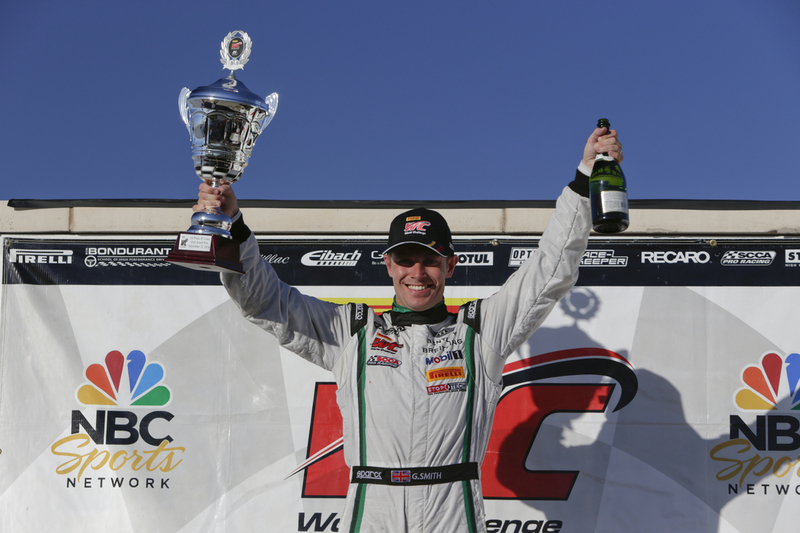 (HERNDON, VA, 15th July 2014) – After a strong finish in their Pirelli World Challenge debut, Dyson Racing Team Bentley is poised for their next race. The team will once again take on the competition in a pair of sprint races, this time on the street circuit around downtown Toronto, Canada beginning Saturday 19th July. This marks the fourth year the PWC has raced at the 11-turn, 1.75 mile temporary street course that runs around the Exhibition Place grounds. The circuit offers great views of downtown Toronto and is known for its competitive and exciting racing. 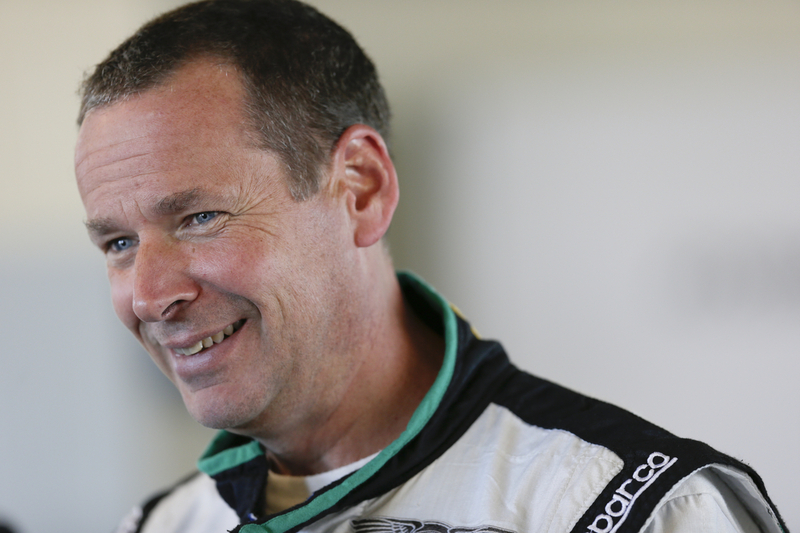 In his debut appearance piloting the Bentley Continental GT3, Bentley Boy Butch Leitzinger set the second fastest lap time in two sprint races held at Road America. 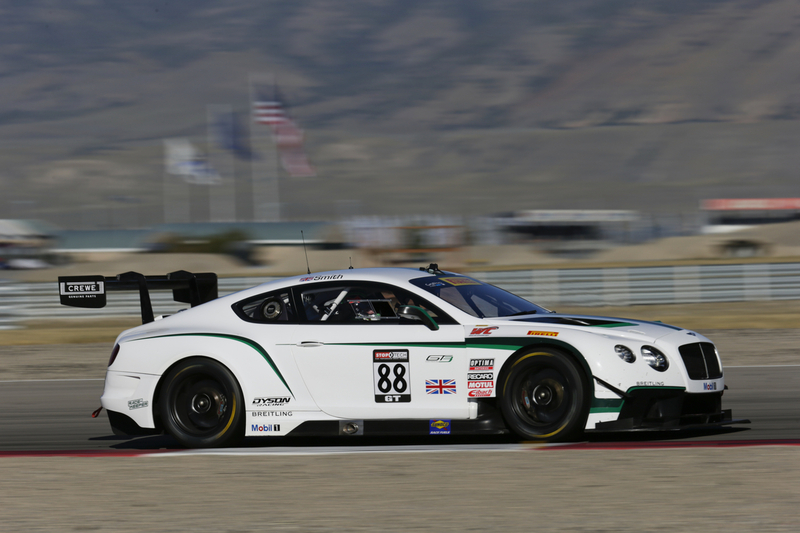 Finishing sixth and fourth place respectively in a doubleheader at 18th-19th June, the appearance marked Bentley’s return to the North American racing circuit since competing in the 12 Hours of Sebring in 2003. 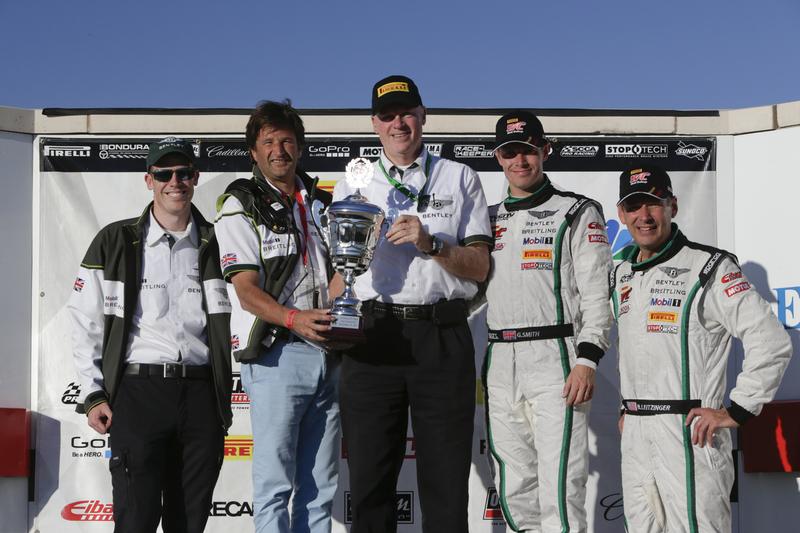 Rob Dyson, president of Dyson Racing Team Bentley, was satisfied with the results of the team’s first outing at Road America. 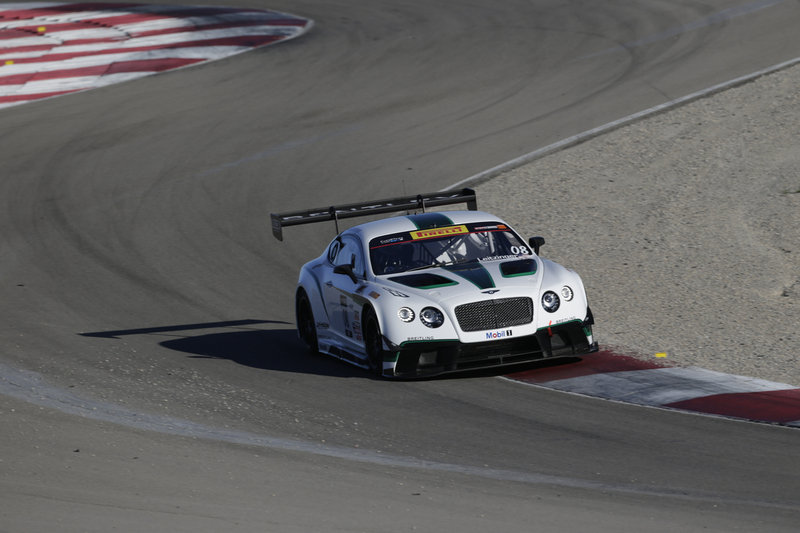 Concurrent with the North American Pirelli World Challenge, the Bentley Continental GT3 continues its successful run in the European Blancpain Endurance series. Having raced three rounds in the series to date, the Bentley M-Sport team has two first place finishes under their belt and is preparing for the next race of the series, the Total 24 hours of Spa, on Saturday 26th July. 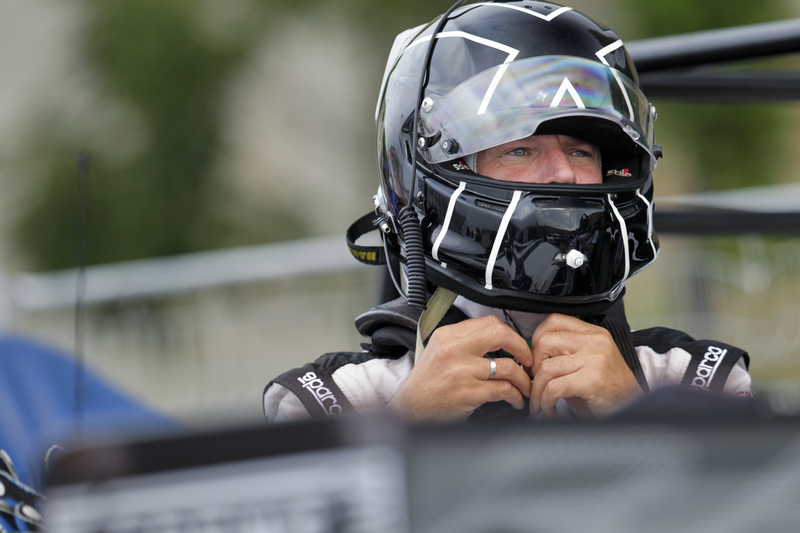 The Pirelli World Challenge will continue its 25th anniversary season at the Toronto street circuit, July 18-20, as part of a shared weekend with IndyCar. Dyson Racing Team Bentley’s performance can be followed via live stream at www.world-challengetv.com. 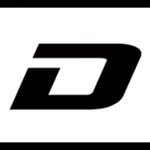 The race can be seen Sunday, August 10 at 1:30p.m. ET on the NBC Sports Network.